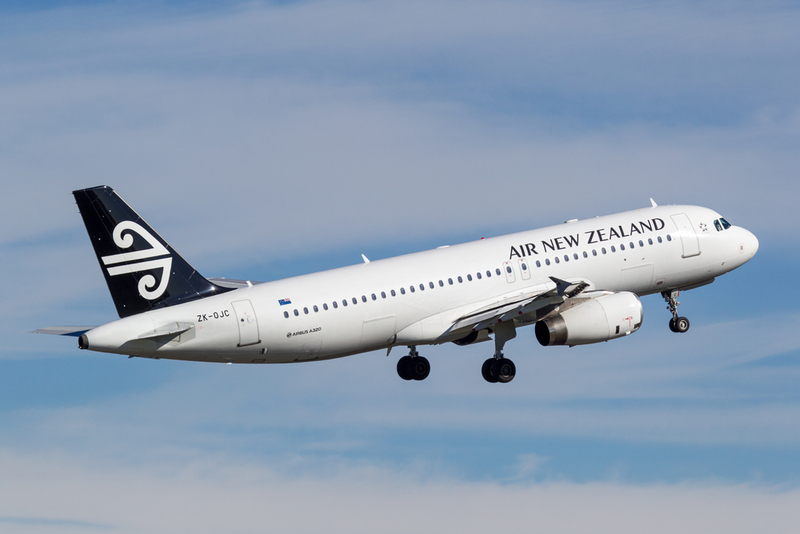 Air New Zealand has announced a new partnership with decentralized travel platform Winding Tree to explore applications of blockchain technology in the airline’s business. The arrangement will investigate whether the tech can enable New Zealand’s flag carrier airline to improve the security and efficiency of services that include baggage tracking and ticket booking, a Reuters report says. According to Avi Golan, chief digital officer for Air New Zealand, the airline is also eyeing blockchain elsewhere, citing use cases such as loyalty programs and distribution. With the partnership, Golan added, the airline hopes to take advantage of fast and secure sharing of information, as well as bring benefits to customers by providing reduced costs. Air New Zealand has also revealed that it is investing an undisclosed amount in Winding Tree’s token sale (or ICO), scheduled for January 2018. Switzerland-based Winding Tree announced a different partnership with Lufthansa in October, aimed to develop a blockchain-based travel marketplace powered by a cryptographic token. Other airlines too are eyeing blockchain technology for use cases across the industry. In July, Russian airline S7 revealed it was using the ethereum blockchain for the issue of air tickets, while Air France announced last month that it is exploring the tech to track workflows within its aircraft maintenance systems. Additionally, earlier this month, air transport IT firm SITA released a white paper detailing how airlines and airports could use smart contracts for shared control of data.